Eyebrows frame your face and add definition beautifully. The proper placement of eyebrows will open up your eyes and often actually change the appearance of the shape of your face. 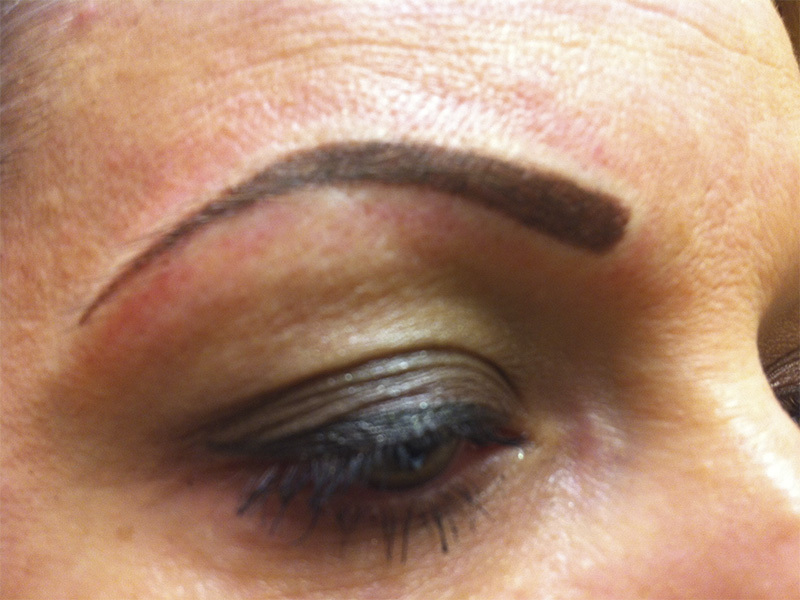 Eyebrow tattooing helps women and men whose eyebrow hair is lightly colored, thin in places, sparse overall, or nonexistent. If you have little or no eyebrow hair, you will be amazed at the change that permanent eyebrows can make in your appearance. An eyebrow treatment is a three–part process completed within two or three appointments (the price includes all three stages consultation, treatment and retouch). The procedure is same as at eyebrow treatment. More defined eyes make a difference to your whole face but creating the look with ordinary makeup can be difficult and it’s easy to overdo it. 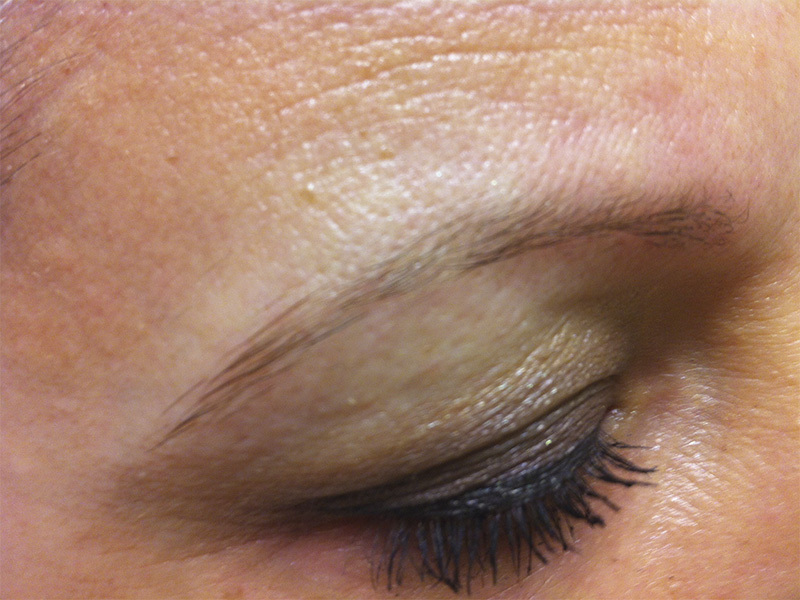 Permanent eye make up is the perfect solution, giving you professional makeup results that stay put. Semi-permanent eyeliner can enhance your eyes by making them look bigger, better defined and more wide awake, complimenting your eye colour and giving a naturally lovelier look to your whole face. The fine eye liner is for those who wish to have a natural look yet they may have darker features and need a stronger depth of colour. The fine eye liner consists of an eye lash define with a fine line of pigment carefully placed directly above – on the eye lid itself. 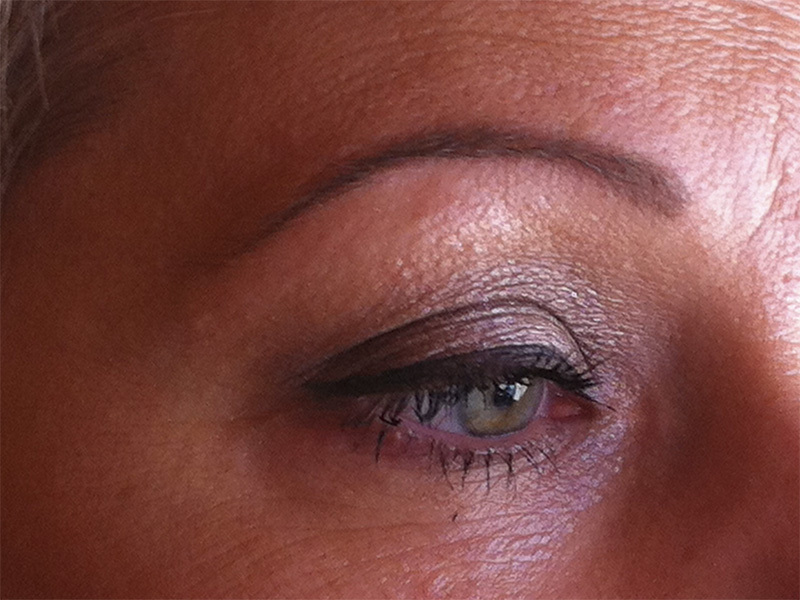 Most clients opt to have a line of colour on the lower eye as well as the upper in order to frame and enlarge the eye. The price includes the cost of the consultation, treatment and retouch. There are two types of the lip tattooing: Lip Liner and Full Lip Colour. Lip Liner: A sharp crisp outline can help define the natural contour of the lips. All lip procedures can reduce fine lines around the mouth. Full Lip Colour: A full lipstick effect is ideal for pale lips or irregularly shaped lips, or for ladies that wish their lips to appear coloured all the time. All lip procedures enhance the shape the lips. With skilled application lips can look fuller and shapelier. All ladies that wear lip liner or lipstick would benefit from a lip procedure as semi-permanent lip treatments doesn’t rub or wash off when eating, drinking or sporting.